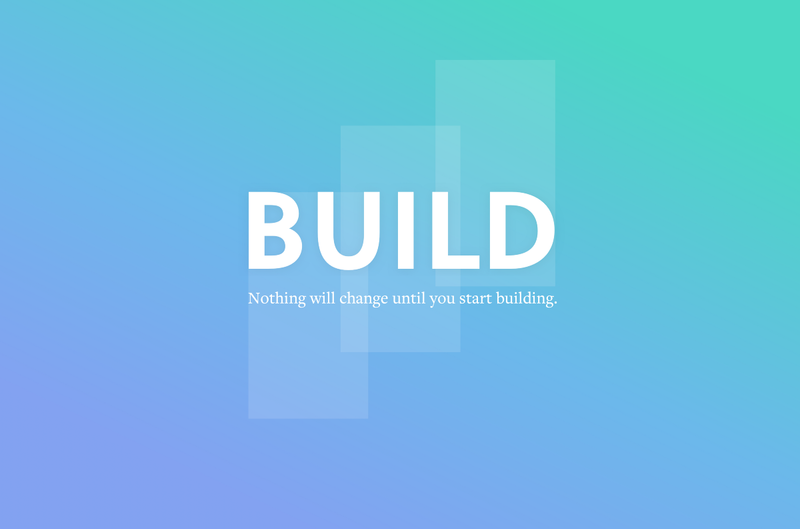 "Start by building. Pick one project and do whatever you have to do to ship it. If you want to write a book, start with writing a page a day. If you want to build an app, start with some sketches. Anyone can do it...The steps you take today will compound over time."